Chris Harris Jr. Credit: Robert Hanasirho, USA TODAY Sports. 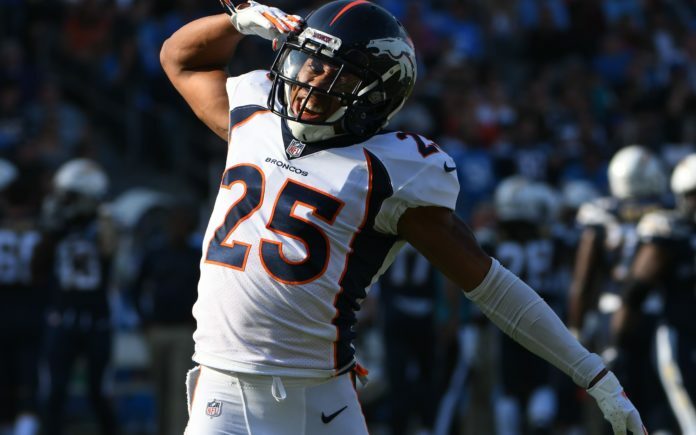 The Denver Broncos may be trying to lock down cornerback Chris Harris Jr. will a new deal prior to the 2019 season. According to Troy Renck, head coach Vic Fangio confirmed that the team is planning on meeting with Harris’ agent at the NFL Combine this week. Fangio believes the 29-year-old is an elite performer and told reporters on Wednesday that he feels the veteran can make even more plays in 2019 and beyond by mixing up how the Broncos scheme him. 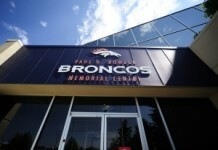 While Fangio was more open with his praise of the veteran cornerback, John Elway told Renck that the Broncos have not thought of extending Harris at this point in time and will have to monitor the situation throughout free agency. Harris is currently scheduled to make a cap hit of $8,766,668 in 2019 and will be an unrestricted free agent in 2020. Since breaking into the league as an undrafted free agent in 2011, Harris had made 105 starts in a Broncos uniform. Known for his ability to thrive in man-to-man coverage, Harris been a staple of Denver’s secondary for close to a decade.